Sang-Wook Kim received the B.S. degree in Computer Engineering from Seoul National University, Korea at 1989, and earned the M.S. and Ph.D. degrees in Computer Science from Korea Advanced Institute of Science and Technology at 1991 and 1995, respectively. 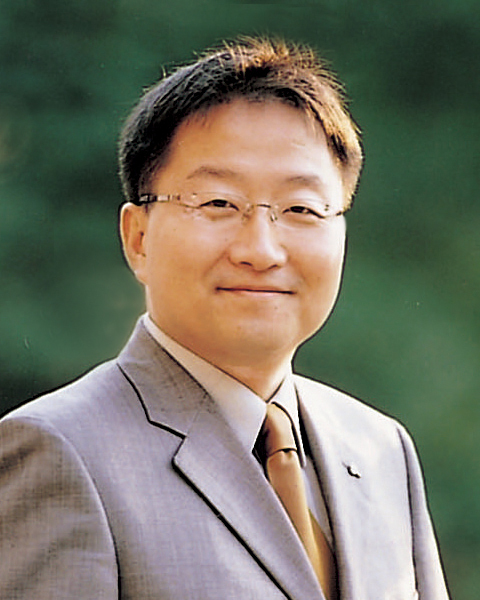 He is currently a Professor at the School of Information and Communications, Hanyang University. From 1999 to 2000, he worked with the IBM T. J. Watson Research Center, Yorktown Heights, New York, as a Post-Doc. He also visited the Computer Science Department of Stanford University as a Visiting Scholar in 1991. His research interests include storage systems, main-memory DBMSs, embedded DBMSs, multimedia information retrieval, data mining, web data analysis, and social network analysis.